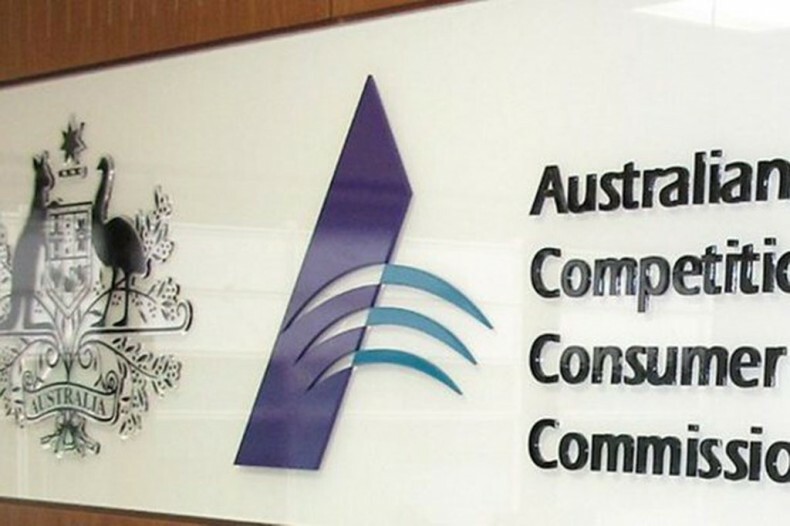 The Australian Competition and Consumer Commission (ACCC) has for some time been pushing for Australian airlines to cease pre-selecting optional add-ons during the booking process. In the last two days, three of Australia’s major airlines have finally dropped the practice. Virgin Australia, Jetstar and Tigerair will no longer feature pre-selected add-ons such as insurance and checked baggage. It should be noted that Qantas does not pre-select options during its booking process. We couldn’t agree more. At best, the practice was an annoyance and at worst, it ended up costing travellers more than was necessary. This follows stern action taken by the New Zealand Commerce Commission in enforcing such changes in New Zealand in 2015.